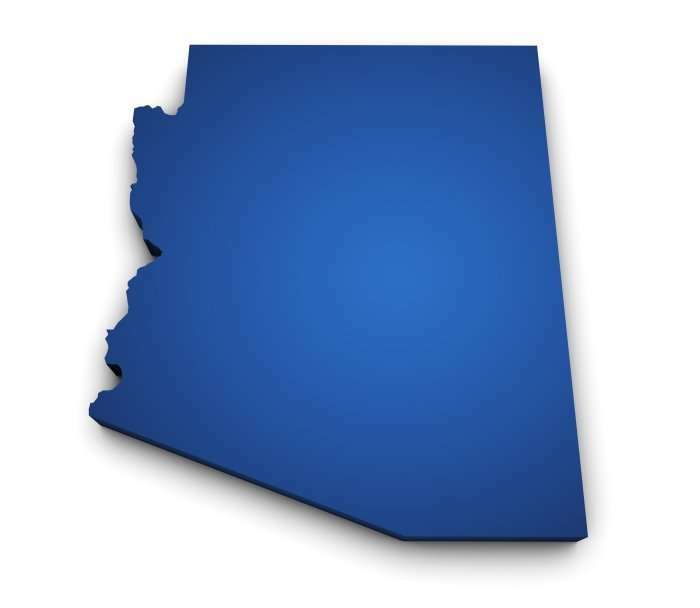 New Arizona Legislation May Affect the Interests of Arizona Businesses and Employers - Employee or Independent Contractor? The statute, entitled Declaration of Independent Business Status (DIBS), is intended to lay the groundwork for independent contractors and businesses to define their independent contractor relationship. In this process, the independent contractor executes a declaration outlining the nature of the contractor’s relationship with the business. There are ten factors in the statute that indicate an independent contractor relationship. If the parties can meet six or more of those ten factors and execute a valid declaration, the result is a rebuttable presumption of independent contractor status. This standard was designed to be flexible and accessible to various industries. Use of DIBS is entirely optional. Business owners and independent contractors can choose whether to take advantage of the statute. The statute states that choosing not to execute a DIBS declaration is not evidence that an independent contractor relationship does not exist. The idea was to establish the intent of the parties and their relationship at the outset. Once the rebuttable presumption of independent contractor status is established, the statute is designed to shift the burden to an auditing agency (or future plaintiffs) to overcome the presumption by presenting evidence that an employment relationship—and not an independent contractor relationship—actually existed. ← Independent contractor or employee? Do you know who your employees are?